I have been writing stories in my mind all my life. I just never put anything on paper. "Hello Mommy" is my first humorous book, and it was published in June of 2016. The birth of my two grandchildren inspired me to write these stories. 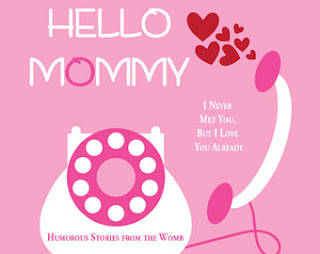 The title of my book is "Hello Mommy" and the tagline is humorous stories from the womb. My book consists of thirteen short, cute stories written from the perspective of the child on the day he or she is born. This is my first humorous book. Yes, I am almost finished with my second children's book. I don't know when it will be ready as I am still interviewing artists. In this very trying world we live in, I think everyone can benefit from a little bit of laughter every day and "Hello Mommy" will make you laugh, giggle, or at least smile. The other thing I'd like to say is that no matter what your age, it is never too late to pursue your passion. BLOG WRITER'S NOTE TO AUTHOR: Your book sounds like a really cute and humorous read. 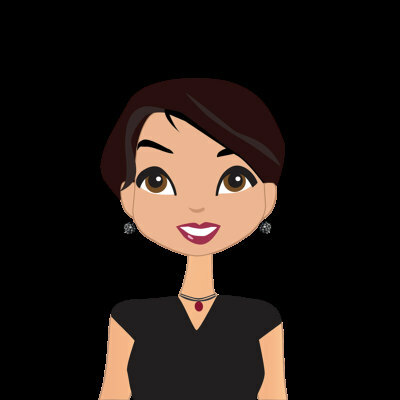 I notice that you only have it published on one platform such as Etsy. You should check around on fiver.com for someone who can transfer it over to Kindle eBook template format. This way you'd be able to sell it on Amazon. Amazon also owns a print-on-demand company called "Createspace.com" which they can make it into a paperback. You can learn about Amazon Kindle and Createspace by going out to youtube.com, there are a lot of people talking about how to publish your book in an eBook, or in a paperback out on this site. Good luck and thanks for the interview.